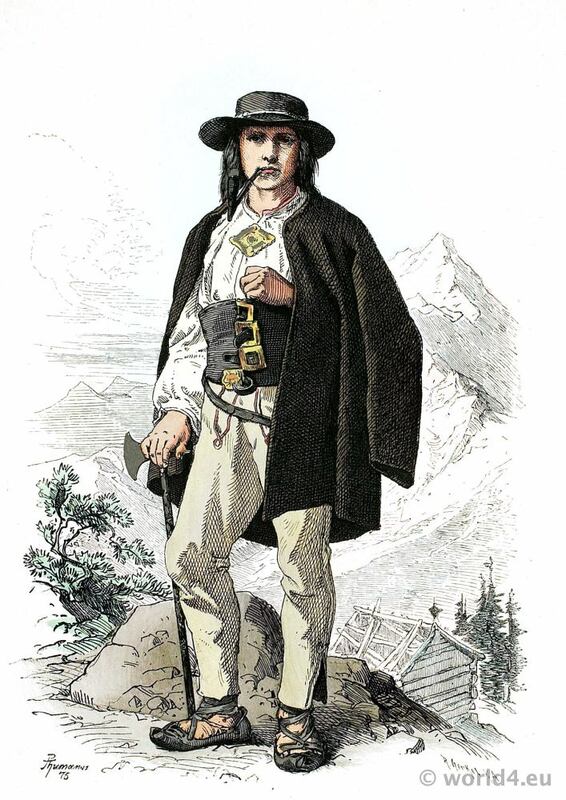 Gorale in folk dress from the Tatra Mountains, Hungary. Home » Gorale in folk dress from the Tatra Mountains, Hungary. This entry was posted in 1880, 19th Century, Hungary, Poland, Traditional and tagged Traditional Hungary costumes on 10/26/14 by world4.